Let us find the perfect Tutor to educate your children. Simply tell us what you require and we will do the rest. Choose a Tutor / Governor agency which understands your needs and has a wide-reach to find you the very best tutor. 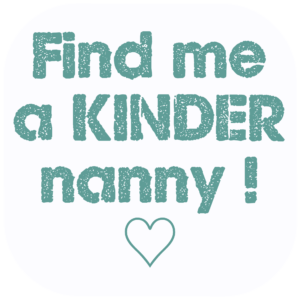 If your children are slightly older, already have a nanny or you simply wish the focus to be on your children's education, then a Tutor Governess / Governor might be what you need. Our Tutor positions in the UK can be live in or live out. Our live- out positions are most commonly in London however our live in positions can be in London, the rest of the UK or internationally. Our tutors working overseas need to be offered live-in positions. secondary school teachers with 3-10 years teaching experience who are looking to expand their experiences and skills by teaching in a different environment. Furthermore working exclusively with 1 child, or several children from just 1 family can be extremely rewarding versus teaching an entire class of 20-30 children where you cannot devote the necessary time to bring each child to his or her full capability. One to one teaching means that the tutor can educate at the pace of your child / children in the family, ensuring that everything has been properly understood before moving on to the next subject/ level. Gifted children also benefit greatly from a private tutor, as they can become easily bored when not mentally stretched. This can lead to boredom, agitation and bad behaviour in the brightest of children. The teaching and material, whilst following a set curriculum is highly tailored to the child and will ensure that the child reaches their maximum potential. Also with teaching being more intense, it also allows for more time on other activities such as a child's sporting interests, music or other cultural pursuits. Many of our Tutors are looking for a position with a family overseas; it is an excellent way to progress in their career, gain experience whilst simultaneously enjoying working and living in a new country for a year or two or more! Popular destinations are Switzerland, Dubai (UAE), Russia, France and Germany. We have tutors with native or close to native proficiency in English, French, German and many other languages. Tutors of maths and sciences too. Tutor Governess' are to be offered accommodation with the role. It is free to register your Job with us. 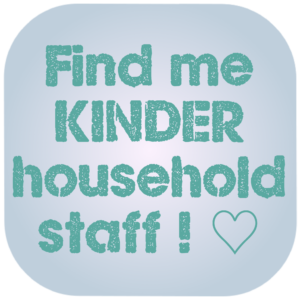 We start working to find your Kinder Tutor, you only pay if you employ one of our Tutors! 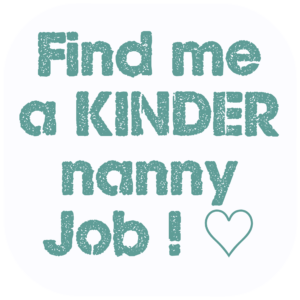 Want to work as a Kinder Tutor? 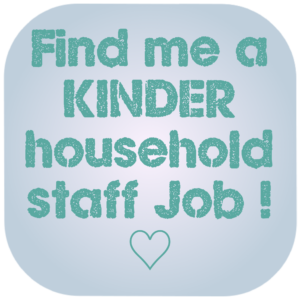 It is free to apply for tutor jobs through Kinder Staff. We will immediately check for suitable positions for you and let you know. If we do not find a job which suits you immediately, we shall keep your details on file and propose new suitable jobs to you until you have found your perfect tutor job!